This award is stunning from every angle. 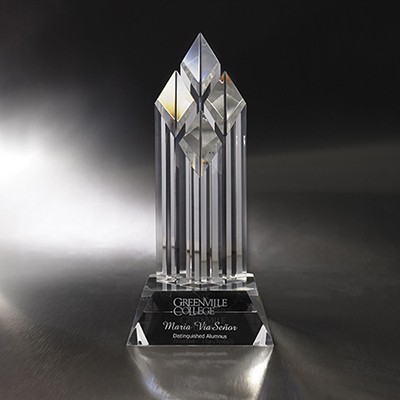 The facets on all sides make this award very interesting! 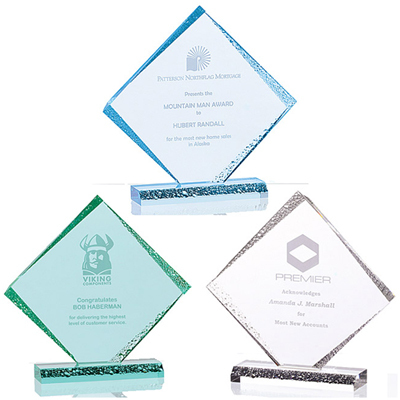 Motivate your employees with Promotional Diamond Ice and help them to become better contributors to your firm. 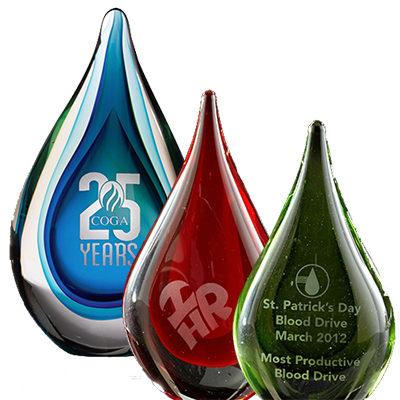 You can distribute these Custom Imprinted Corporate Gifts as giveaways in seminars, promotional events and corporate meetings or to an employee as a token of their hard work. 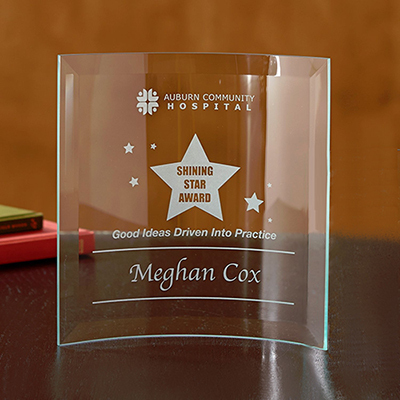 This Promotional Diamond Ice is a great way to evoke brand recall in the minds of your clients and employees. Place your order today! "I am very impressed with the product quality. 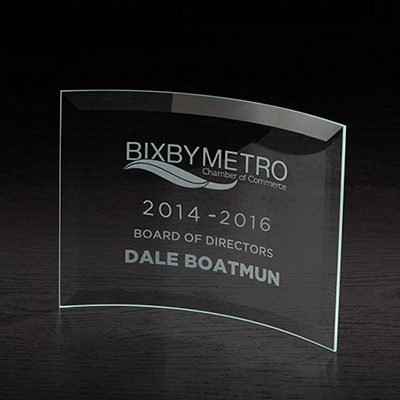 The award looks stunning and the imprint work is perfect. " "Promo Direct has always delivered my good earlier than expected. I am impressed. " A gem of an award!